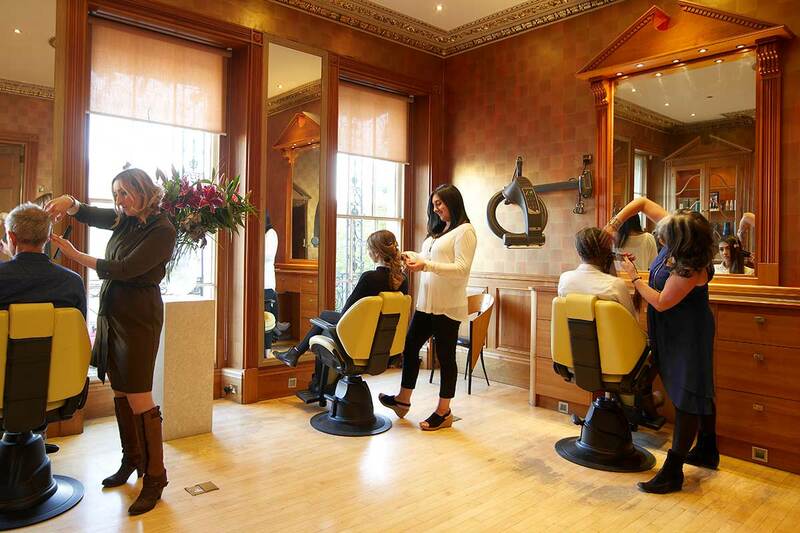 Vanilla Hair and Beauty Salon, situated in an elegant Regency building in the heart of Cheltenham, is acknowledged as one of the most professional in town. 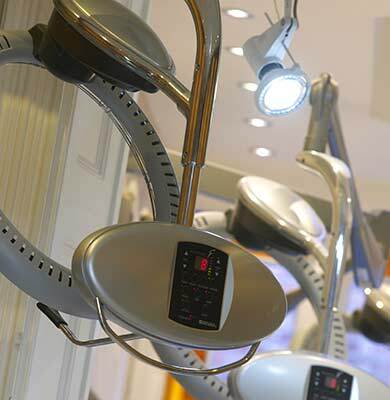 There are no trainees, just experienced stylists who are experts in the latest styling and colouring techniques. 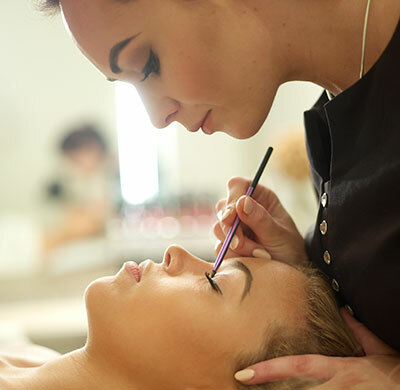 We’re also fortunate enough to have a highly regarded beauty therapist, offering all the latest treatments including anti-ageing facials, full-body massages, lash extensions and waxing treatments and who is also a skilled make-up artist. As you’d expect, you’ll be looked after in style, from the moment you step inside Vanilla to the time you leave. For all booking enquiries please call 01242 228 228.